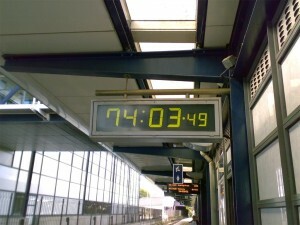 Forget EVEL, HS2 is supposedly a ‘UK-Wide’ project. 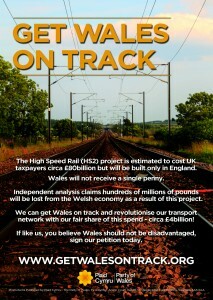 Make HS2 your personal ‘Red Line’ on May 7th. No Russian Rush for high speed rail. Network Rail RUS report blows HS2 capacity justification out of the water. 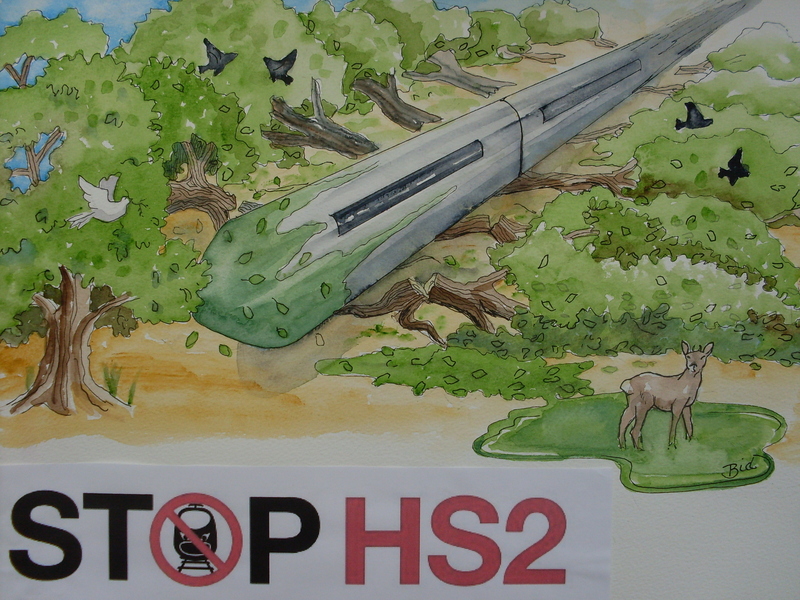 HS2 & Ancient Woodland – No problem, just dump it in the next field!